A while back, I was contacted by Elevit, who are well-known for their range of vitamins and supplements for mums and mums-to-be. 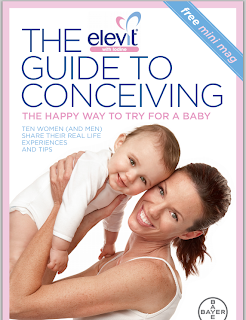 They were looking for contributors for a mini-mag they were putting together, aimed at helping couples who are trying to conceive. This isn't one of those dry, stuffy publications written by medical personnel (like the ones that were around when I was having babies). 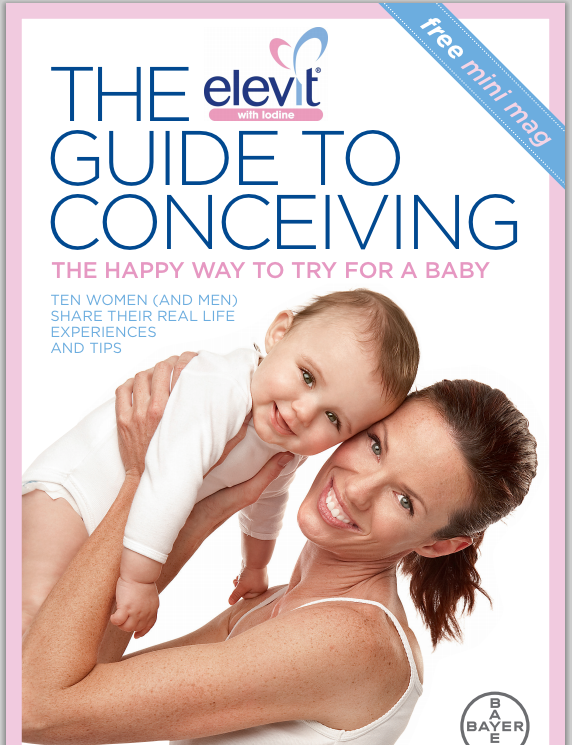 It's simply a collection of practical tips on a range of topics from real people, that will hopefully help to make conception a bit less stressful for some couples. It's available now for free over at Essential Baby. 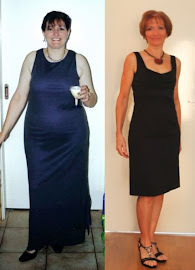 If you click on over there, you'll find my pearls of wisdom about starting an exercise program inside. If you know anyone who's trying for a baby - or planning to in the near future - why not send them the link so they can check it out for themselves? oo, I shall keep a copy of this for next year. Thanks kek x.